The Lumenpulse Group consists of truly exceptional and leading lighting brands. Each brand embodies their own unique entrepreneurial spirit and strengths while embracing the Group's singular goal of transforming lighting challenges into simple, practical masterpieces for every architecture and space. 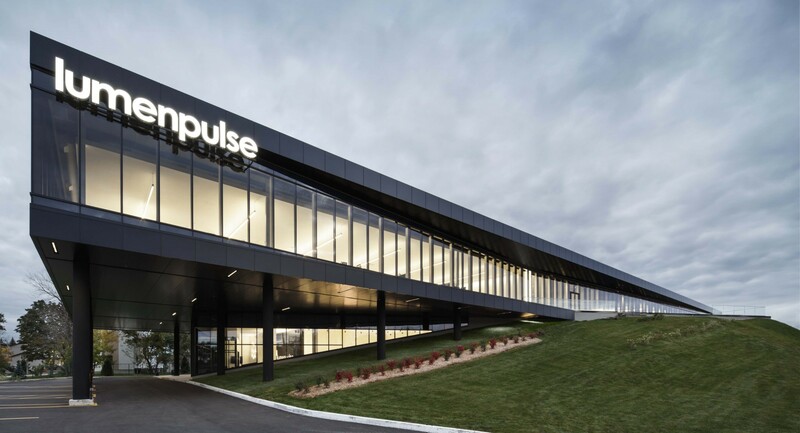 The Lumenpulse Group promotes the development of its brands while also respecting their unique identities and missions, providing the resources needed to create, produce and market their solutions to the global lighting market. "Our business model is based on empowering our people to develop and produce products that exceed every expectation and perpetuate our long-term growth in both the indoor and exterior lighting markets." The Group's shared values of quality, integrity, and entrepreneurial spirit ensure the delivery of exceptional results and peace of mind to customers and shareholders. Each brand creates lighting solutions that embody three distinct elements, uniting them to the Group's core values. The Group's brands focus on the intersection of market needs and innovation through research and technology development. Unique and sustainable designs are the foundations of the Group's approach to new product developments. The Group strives to a singular, remarkable quality of light that is unlike any in the industry thanks to a passion for optical performances to bring the right amount of light where needed.